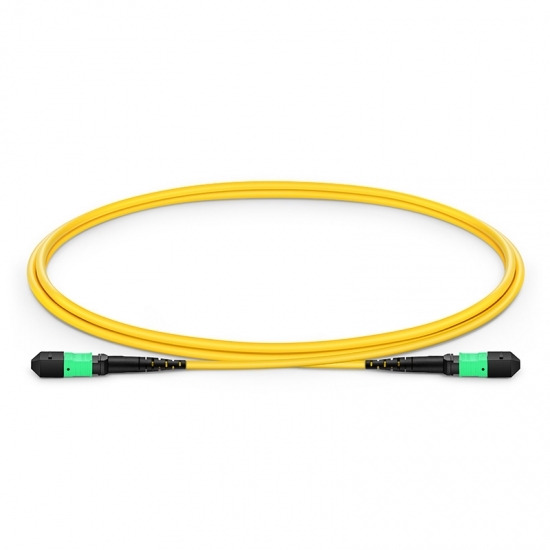 8 Fibers used for 40G QSFP+ PLRL4 direct connect applications. Streamline network cabling in high-density data centers . 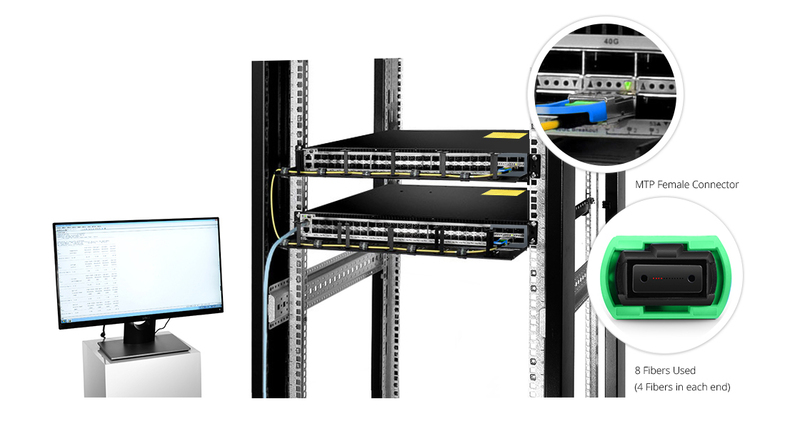 Allow for increased capacity and ease of cable management .